The Devils welcome onboard Mathew Barnard ! 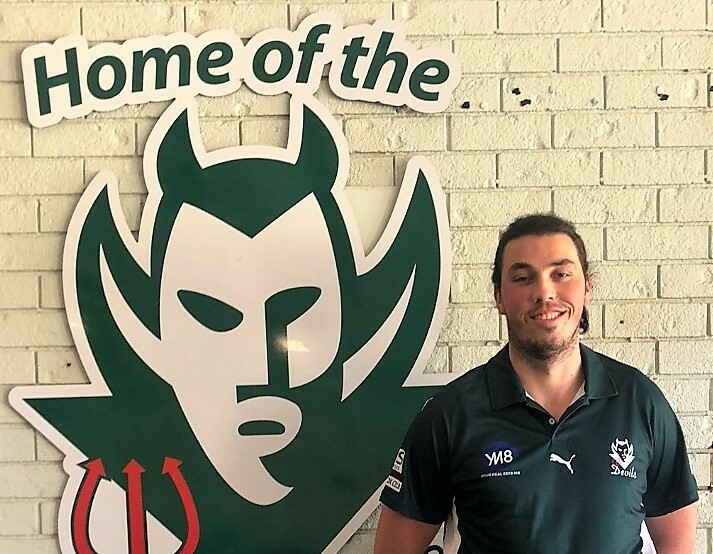 Former Vermont & Bayswater 24 yo Mathew Barnard, has signed with the Devils for season 2019. 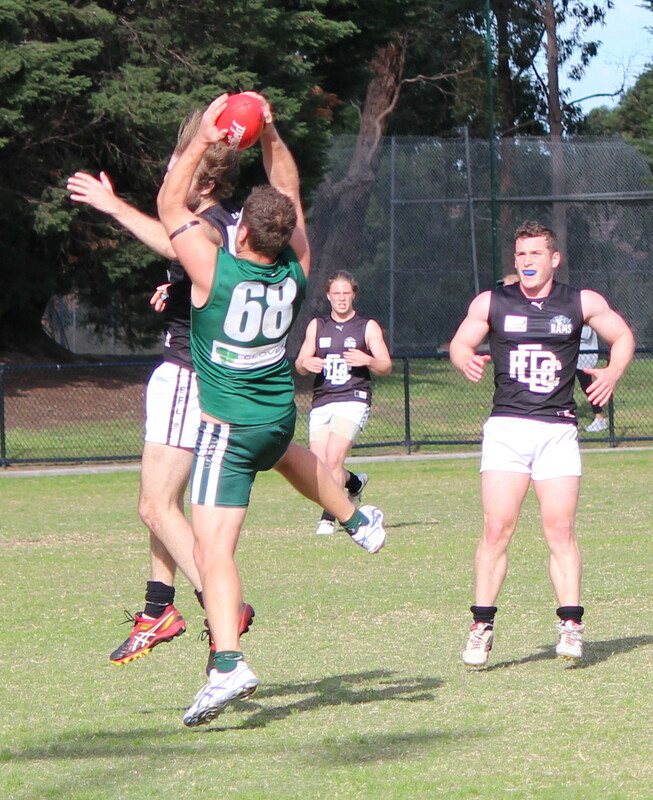 The club is very pleased to recruit the 6′ 5″ ruckman who will add good upside & strength to the squad. Matt has had to overcome tough injuries in recent times, but is ready to have a red hot crack at footy again with the Devils. 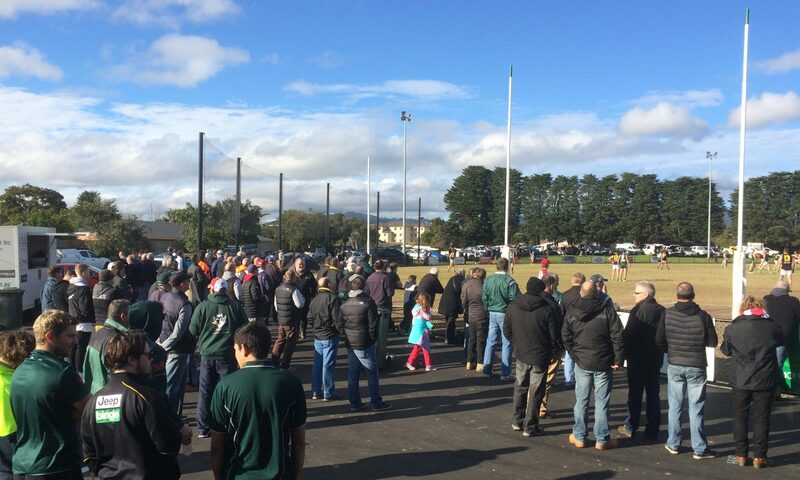 Pre Season starts every Wednesday from November 14th – 6pm Wantirna High School. 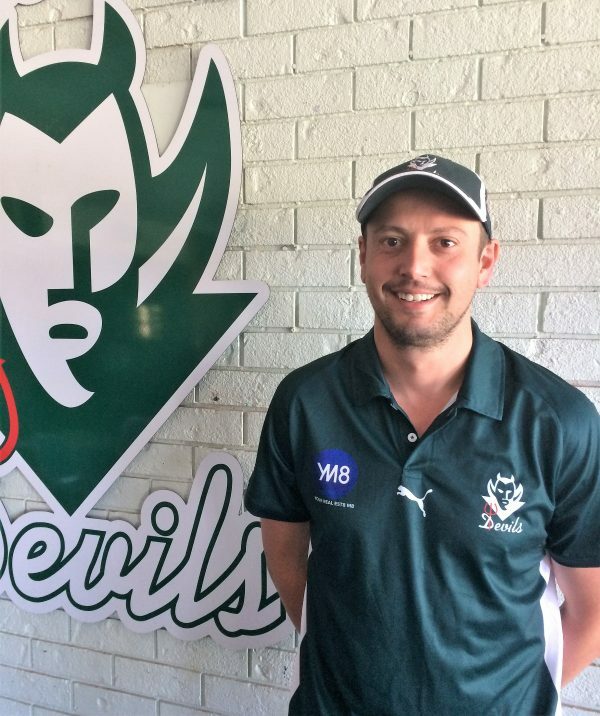 Coaching update from the Devils…After a positive response to the advertised Development position, we are pleased to announce Andrew Azzopardi (Azza) as our Development Coach for season 2019. He replaces Sam Bates who has stepped into the Senior Assistant role for the coming season. 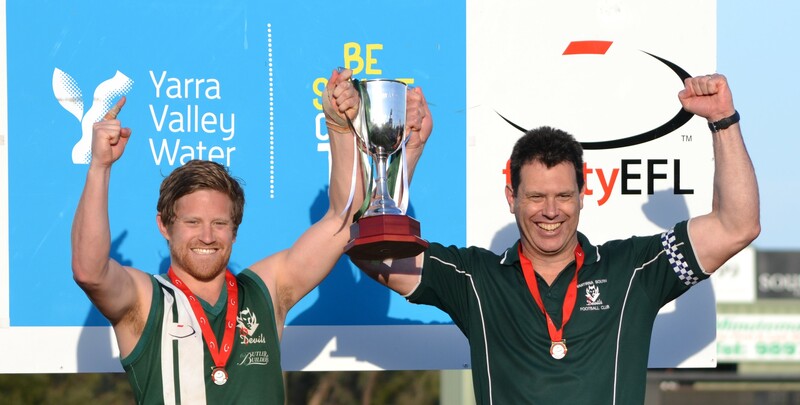 After his playing days at Glen Waverley and later with the Devils, “Azza” impressed as a Senior Assistant Coach to the experienced Matt Clark in the 2016 season. Since then he has been in New Zealand with Aussie rules club the Hornets. His resume also includes 3 seasons as a junior coach (U14’s,15’s). “It is great to be back at the Devils, and to have the opportunity to coach all our talented younger players, I can’t wait to see what we can achieve”. 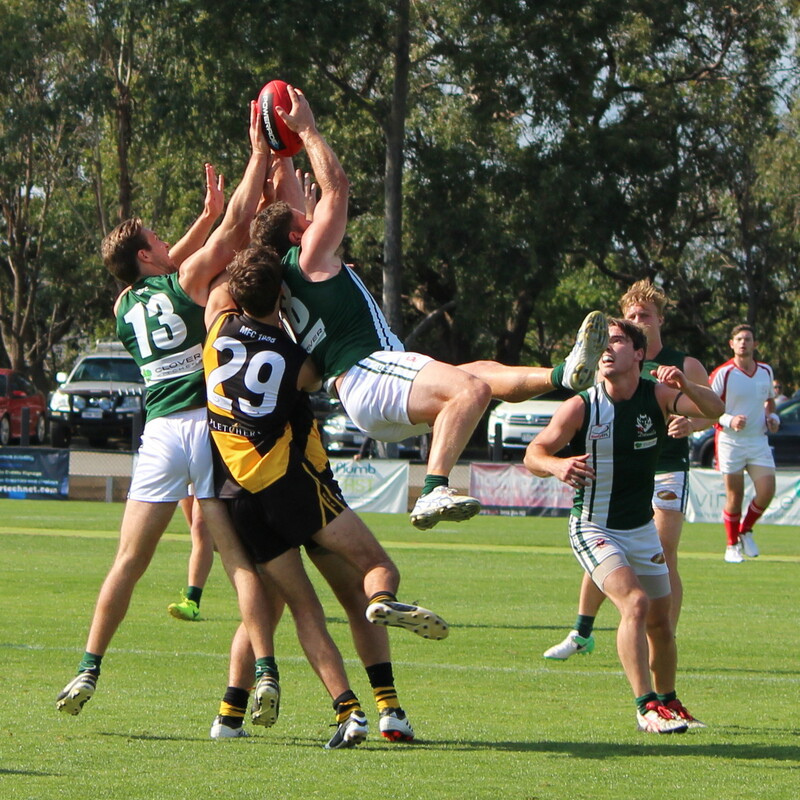 Pre Season training starts Wednesday November 14th from 6pm at Wantirna High School. 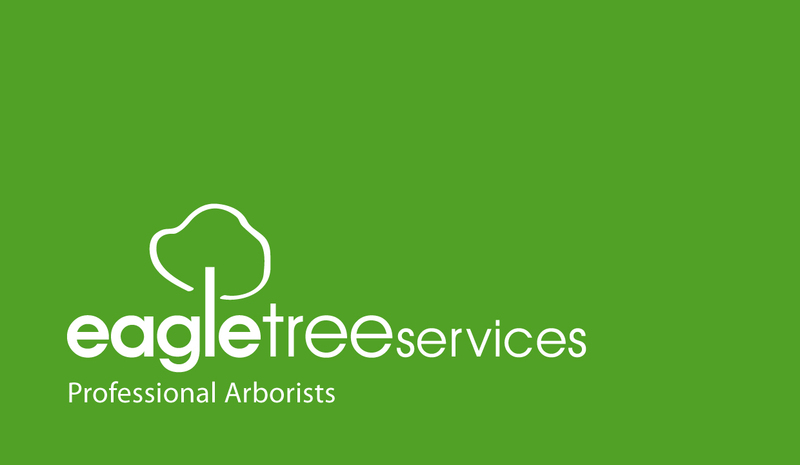 The club thanks everyone who applied for the position. 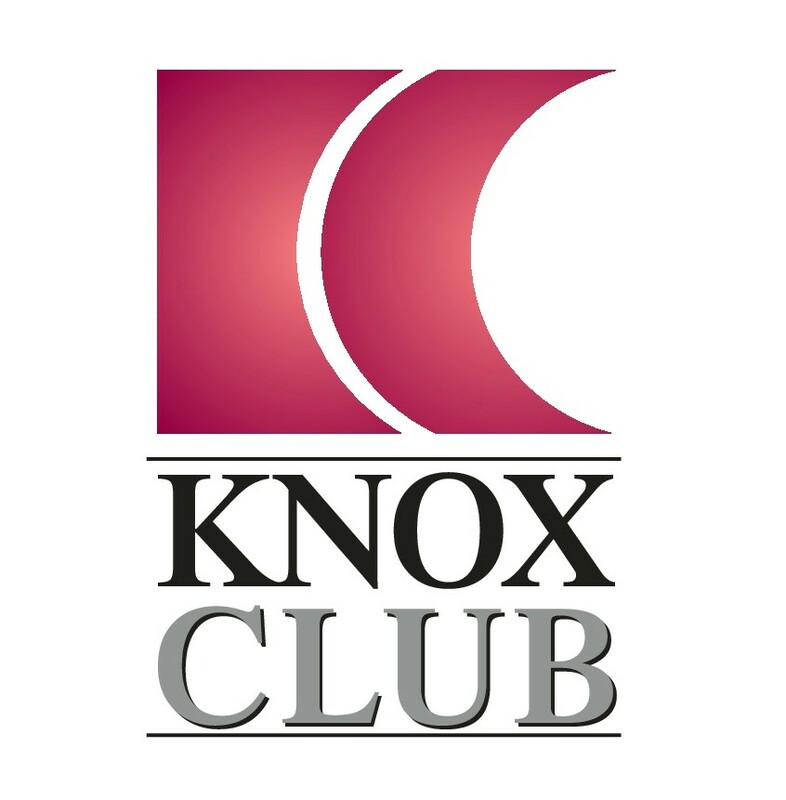 The Annual General Meeting of the Wantirna South Football Club will be held in the Clubrooms, Walker Reserve, Tyner Road, Wantirna South on Wednesday, 31st October 2018, commencing at 7.30 pm. 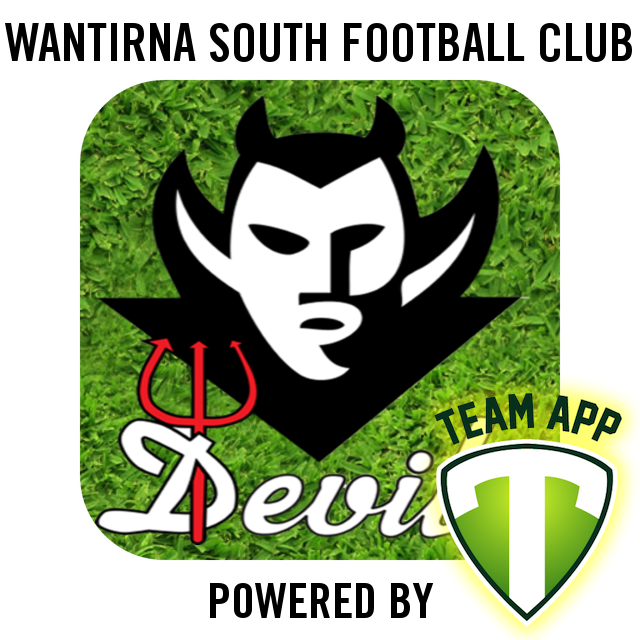 Wantirna South FC has appointed the experienced Steve Cochrane as Senior Coach of the Devils for season 2019. 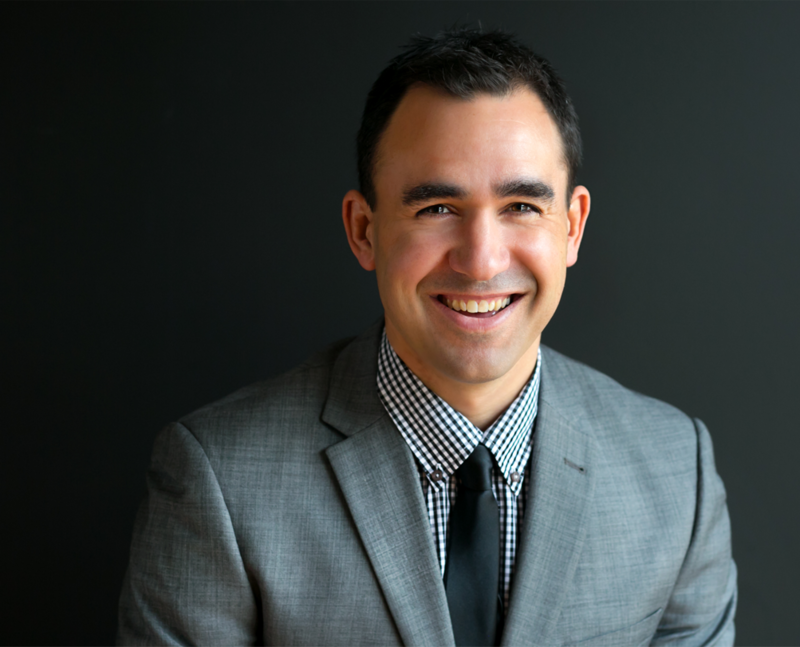 Steve who successfully coached the EFL representative team in 2018, was last in charge of league powerhouse Vermont from 2014-2016 and before that Blackburn from 2009-2011. 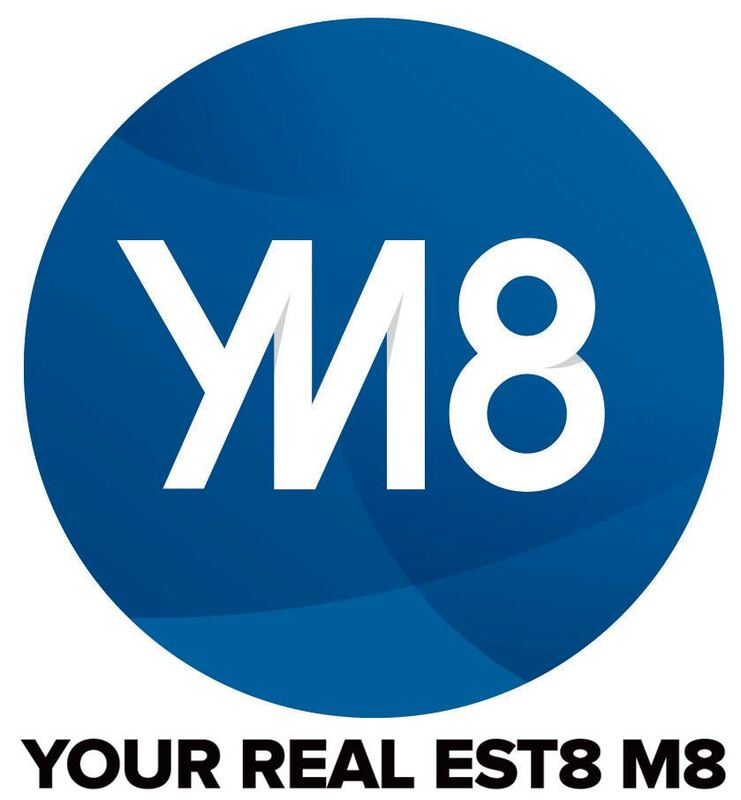 Steve who grew up in the Wantirna South area, had a very impressive reputation as a 3 time premiership player at Vermont & another with Blackburn. Since then he has become an outstanding coach leading teams to compete in multiple finals campaigns in the EFL’s Premier Division. 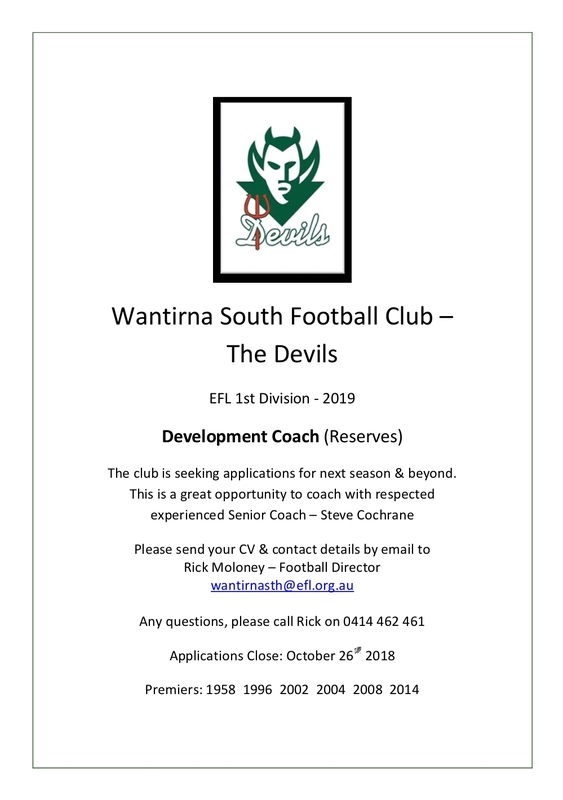 The Devils, who will compete in the restructured EFL Div 1 in 2019, wanted an experienced coach to lead the players to perform at their peak and feels very confident Steve Cochrane is the best person to do this. Sam Bates who impressed as Devils Development Coach in 2018 will be Senior Assistant coach to Steve. 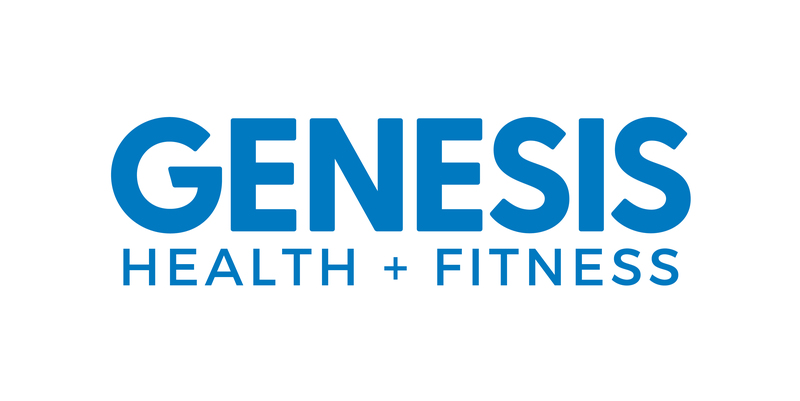 Further coaching appointments & player signings will be announced in the coming weeks. 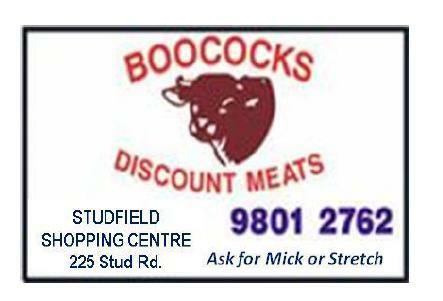 The players will meet Steve at the clubrooms 6pm Wednesday 17th October where he will outline plans for pre season & beyond. 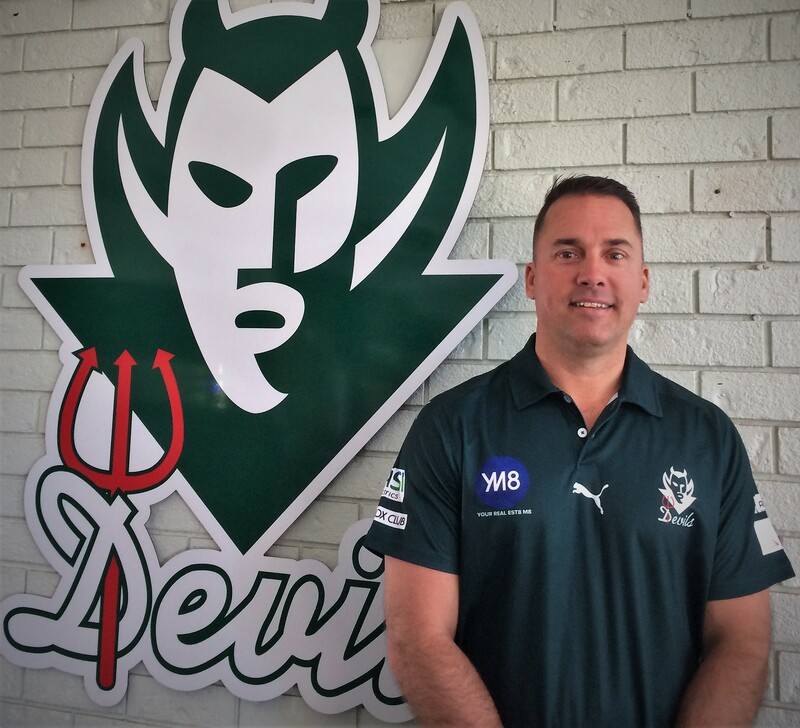 The club is genuinely excited to gain a high quality leader and coach in Steve, and we welcome him and his wife Bec and children Willow & Zane to the Devils. Devils 2014 Senior Premiership player Robert Papp has retired from footy. After joining from Nunawading FC where he was also a Senior premiership player, Rob played 97 games & 160 goals for the Devils, bringing his total EFL games to well over 200. Often referred to as the “Best hands at the Club” , Rob will be missed for his outstanding marking and leadership on & off the ground. He was also a sharp shooter for goal & a true team first player. Rob won 2 Reserves Best & Fairests at the Devils and also won the 2017 EFL Div 2 Reserves Best & Fairest. We will miss watching Rob playing and his influence on games and he will always be welcome at the Devils. After 219 games, Andy Teakel has finished playing for the Devils. At the recent presentation night the Club thanked and wished him well and presented him with a picture frame of his highlights. 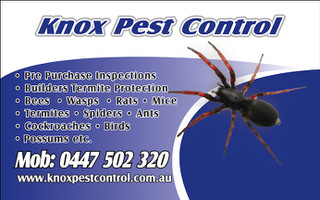 Having recently moved to Seaford, he felt it was time to play footy in his new local community. 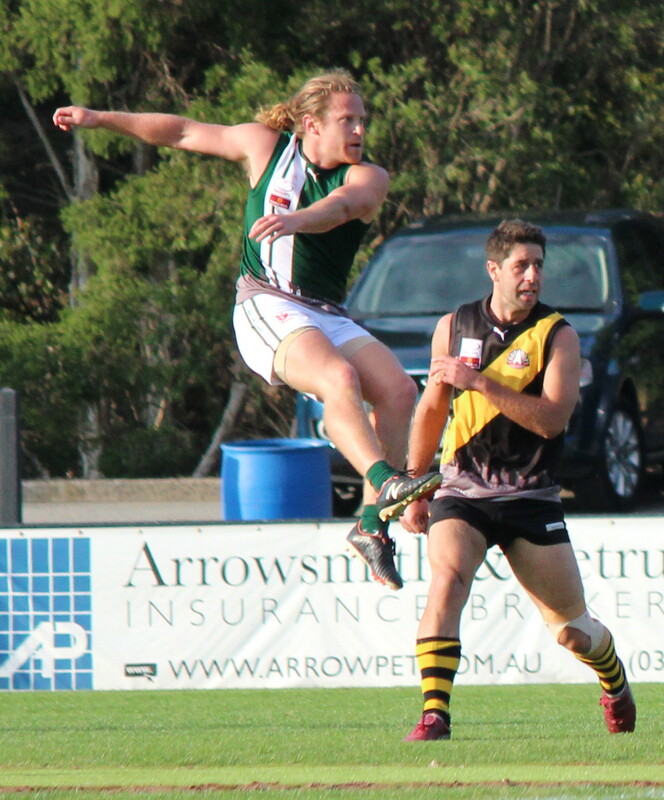 A 2 time senior premiership player (2008, 2014), Andy was Senior captain from 2012 to 2015, Senior Best & Fairest in 2011 and named in the EFL team of the year 4 times including as Captain in 2014. We will miss Andy on & off the field as his contribution and leadership has been significant for many years and he is sure to do well in whatever he does. We will always consider Andy Teakel a champion of the Devils and he is always welcome at our club.